Sarah Goliger provides strategic business consulting and marketing freelance services to help her clients grow their businesses through better, smarter marketing. She writes for studioD (a CMI benefactor), a content studio that connects brands to audiences using original content. Through data-driven content strategy and innovative content creation, studioD is changing the way brands communicate with digital audiences. Find out more about studioD by visiting our content marketing blog. Reach Sarah on her website or Twitter. 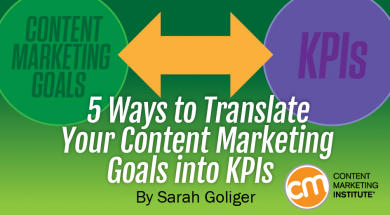 As a content marketer, it’s not enough to simply research, write, publish, and repeat. 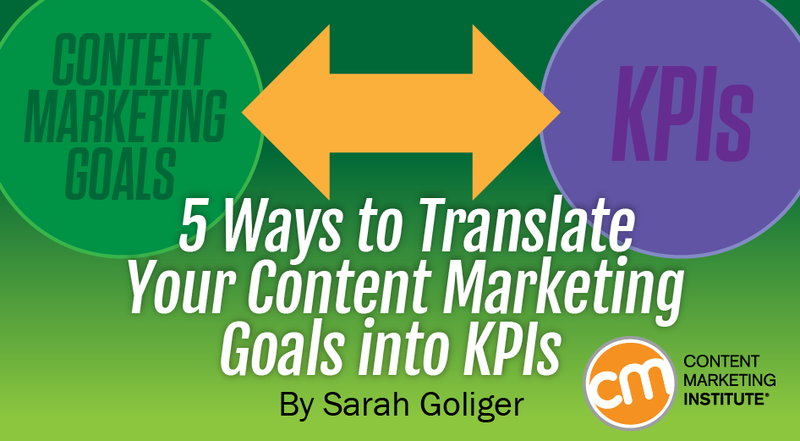 You must constantly measure the impact that your content marketing is having on your business.